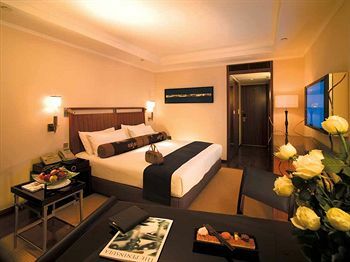 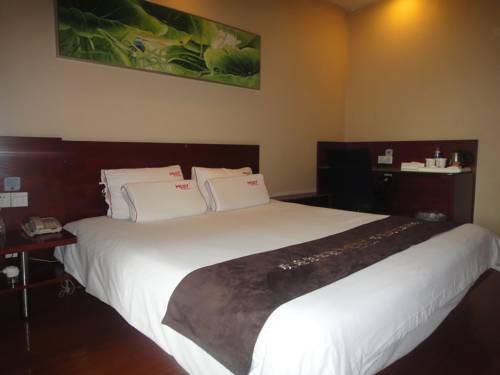 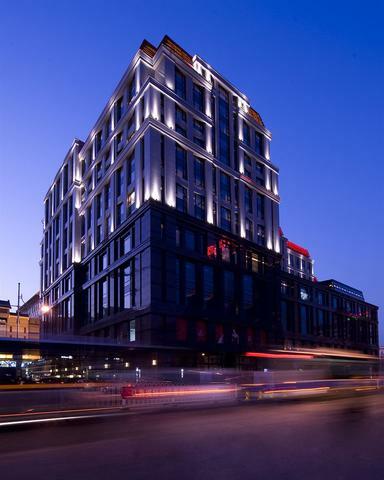 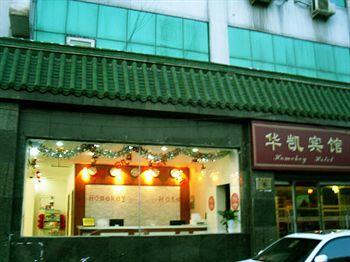 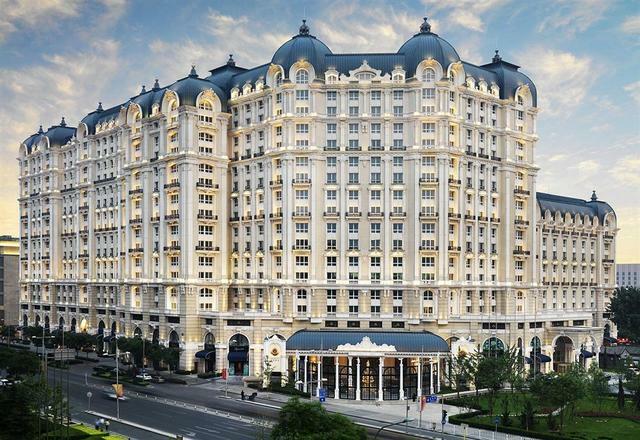 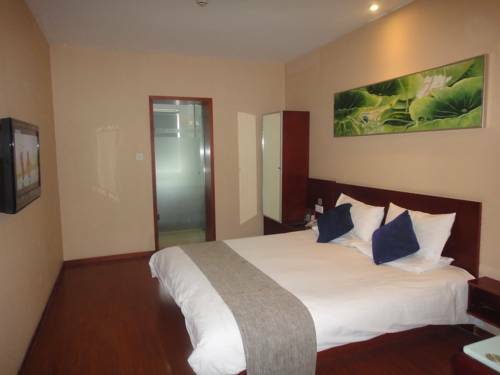 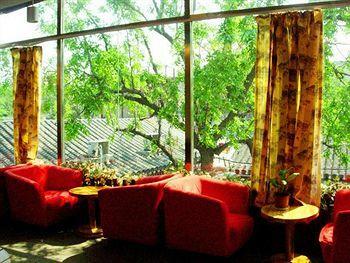 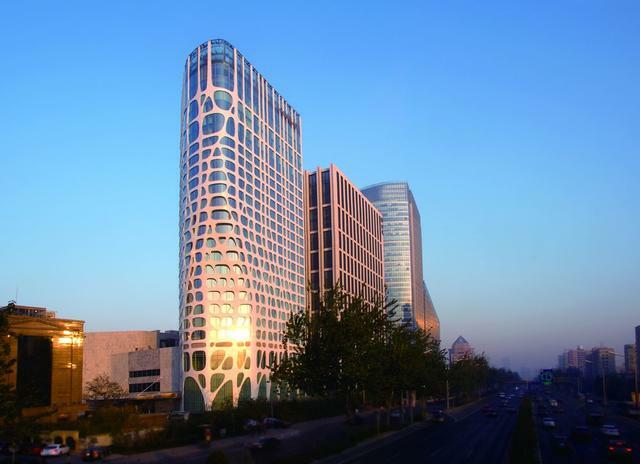 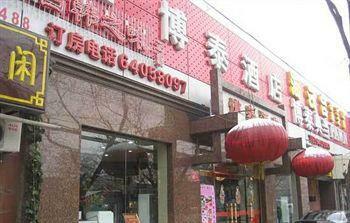 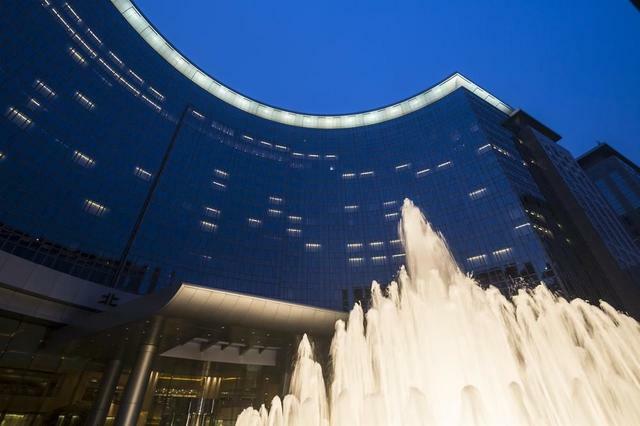 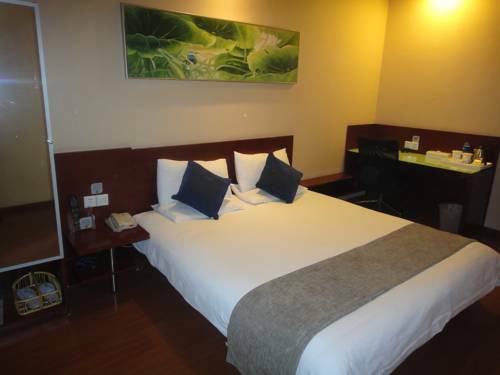 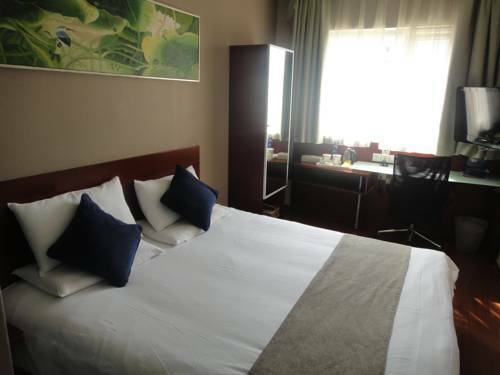 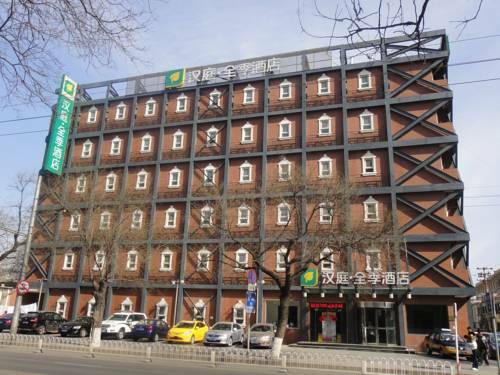 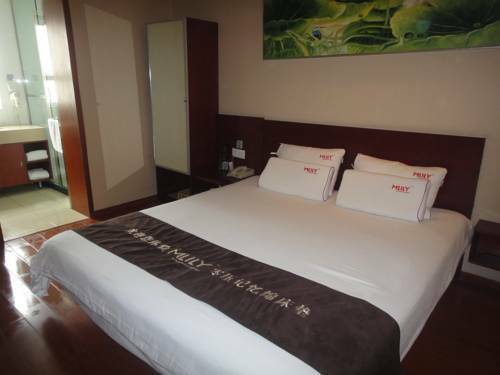 JI Hotel Wangfujing Beijing is located on Wangfujing Street, only a 2-minute stroll from Capital Theatre. 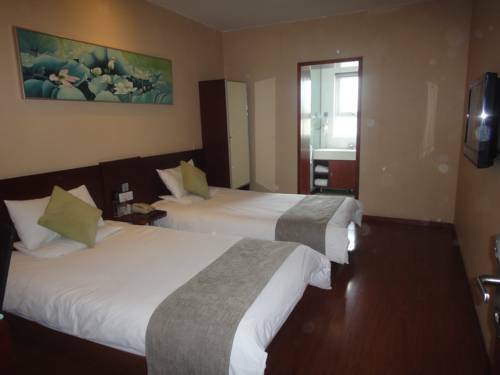 It offers compact accommodation with free internet access. 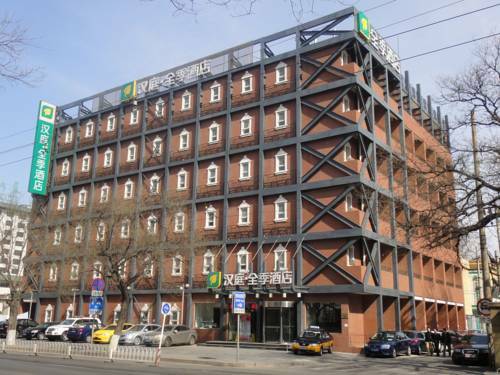 Free access to computer in public area is provided.The Beijing Wangfujing Branch is a 5-minute stroll from Intime Lotte Shopping Mall, a 10-minute drive from Tian’anmen Square. 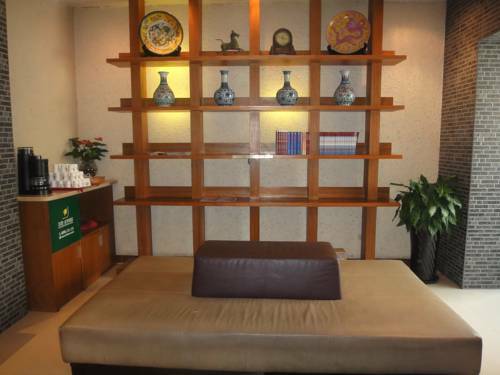 Capital International Airport is a 40-minute drive away.The guestrooms feature air conditioning and modern interiors. 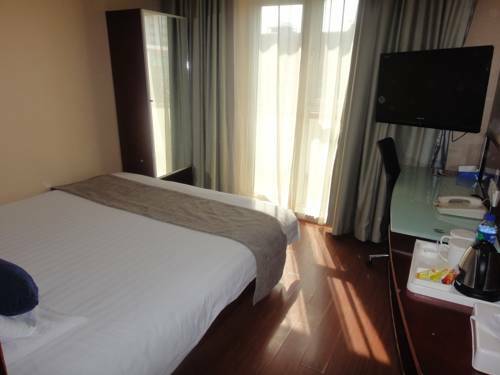 Each well-appointed unit is fitted with a flat-screen cable TV, an electric kettle and en suite bathroom with a shower and free toiletries.Staff at 24-hour front desk can assist with luggage storage services. 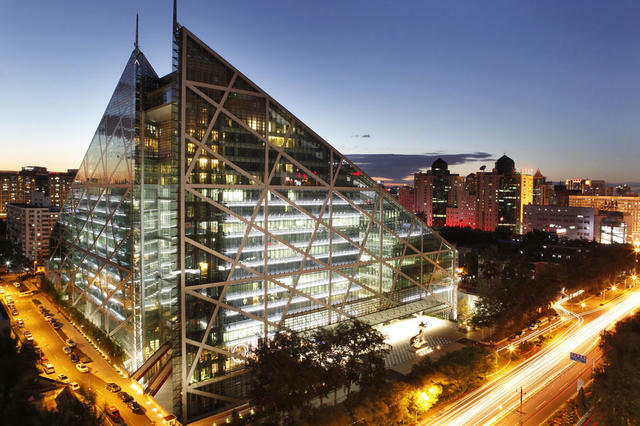 Guests can use facilities at the business centre.The restaurant at JI Hotel Wangfujing Beijing serves daily buffet spreads for breakfast. 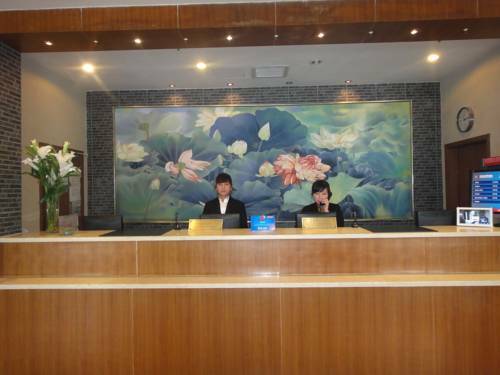 Important information: Guests are kindly requested to provide their arrival details upon making a reservation, or up to 24 hours prior to arrival. 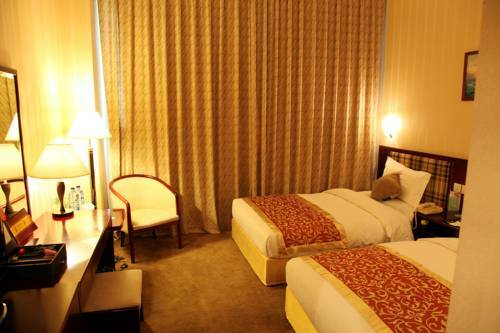 Please note that rooms will be released at 18:00 if no details have been given, noting a late arrival.Please note that hotel reserves the right to charge the 1st night's stay or total cost of stay, depending on the cancellation policy.